Branding. It’s something we all know about. We get the gist of what branding is, but really only after hearing Debbie Millman at the Adobe Design Advantage seminar, did I understand the full scope and the depth to which branding is a part of human psyche. Millman who is designer, artist, author, educator and host of Design Matters Podcast, started the day with her transformative presentation. Millman introduced the phrase "deliberate differentiation" to describe exactly what branding is in it's simplest, yet poignant, form. She went on to establish her theories by enlightening the audience to some of the history and science behind branding: 50 thousand years ago, the human brain underwent a major genetic mutation and the part of our minds that are keen to culture, language, art, music, cooking, and self decoration starting to take form. Making and marking started 32 thousand years ago and man started cave drawing. 10 thousand years ago you see the use of make up and ornaments in cultures across the world. We then moved on to marks to signal beliefs, crescent shield, flags, symbols to differentiate one group from another. Then, branding was a way to establish ownership of ones livestock or in the 19th century to distinguish one shop from another’s. “Brand was a sign that something was worth paying a premium for.” Bass Ale was the first brand to establish a trademark registration on Jan 1st, 1876. And coincidentally was also the first ever product placement in Édouard Manet's 1882 masterpiece A Bar at the Folies-Bergère. Millman then broke down branding into a timeline consisting of five stages from late 19th century to today. Leaders and characters created to differentiate from products and the beginning of relationships and storytelling. 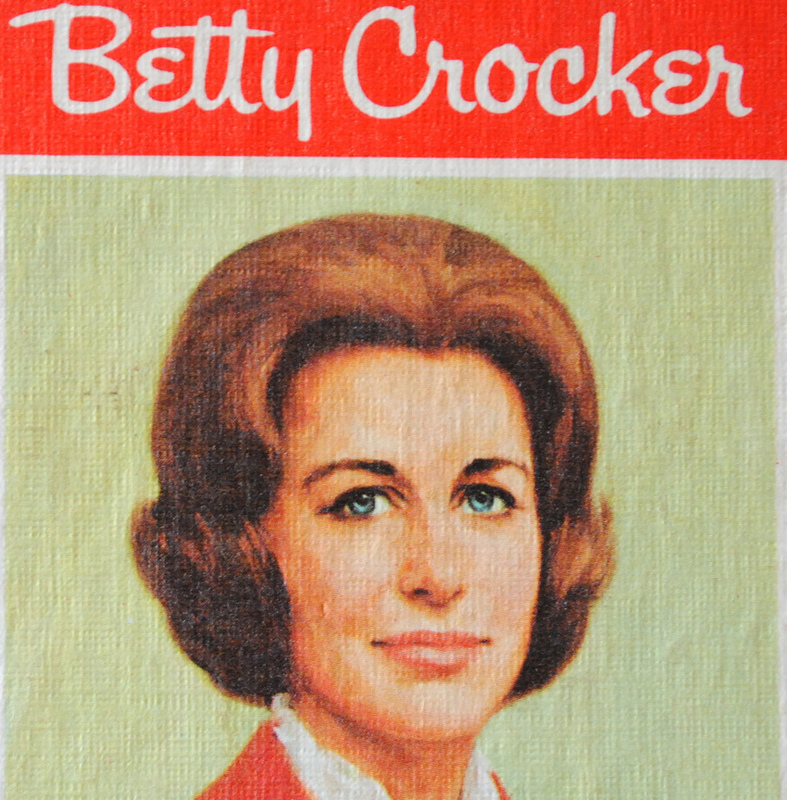 Some people became so enamored with these characters that one man professed his love and wanted to marry BETTY CROCKER! Continually evolve. If you don't, you die. Engage the imagination of your audience. Thrill them. Have a point of view and a point to make. Share you back-story with pride and exuberance. Keep your zealots close by at all times. Include them wherever possible and get to know as many as you can. Never, ever, ever take your consumers for granted and be grateful for (and reward) their loyalty and love. "iPod isolation." The human mind, once isolated by technology, needed a way to connect socially and thus the creation and demand for social media. This may concern some, since isolation and the illusions of having real relationships via social media platforms is no substitute for real relationships in life. But social media serves as just another form of connecting, a compliment not a supplement. The human needs for connection, building relationships, and satisfying curiosities can be enhanced by social media, but only if it eventually leads to live experiences. This is where experimental marketing comes to play. But that's for another blog post. As I left the conference, I realized that one of the perks of attending was that we would all get a copy of Debbie Millman’s Brand Thinking and Other Noble Pursuits, but I didn’t see them on my way out since everyone apparently beat me to it. Thankfully a kind Adobe associate mailed me one. It's staring at my on my shelf right now and I look forward to diving in.